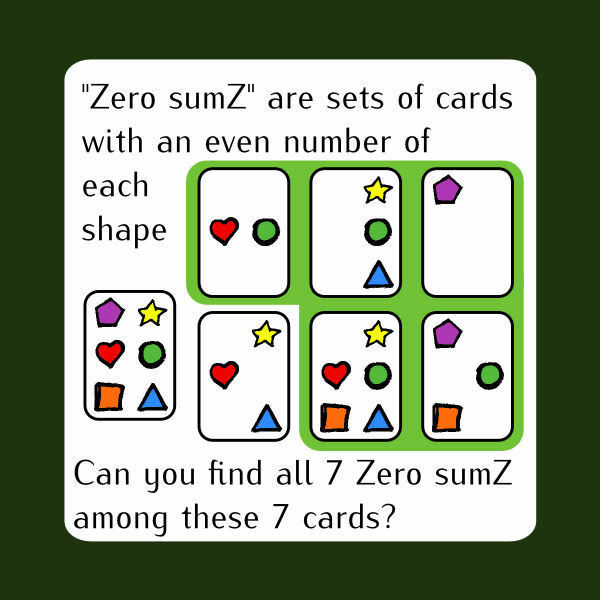 Zero sumZ - the 7 Card Challenge! Welcome to the home of Zero sumZ - the 7 Card Challenge! *Requires Java version 1.6+. Non-Java version, and version suited for small devices coming soon.